It’s easy to forget just how many great movies Steven Spielberg has made, not just the iconic ones but the more serious ones and those that are perhaps less well remembered but still a good watch. 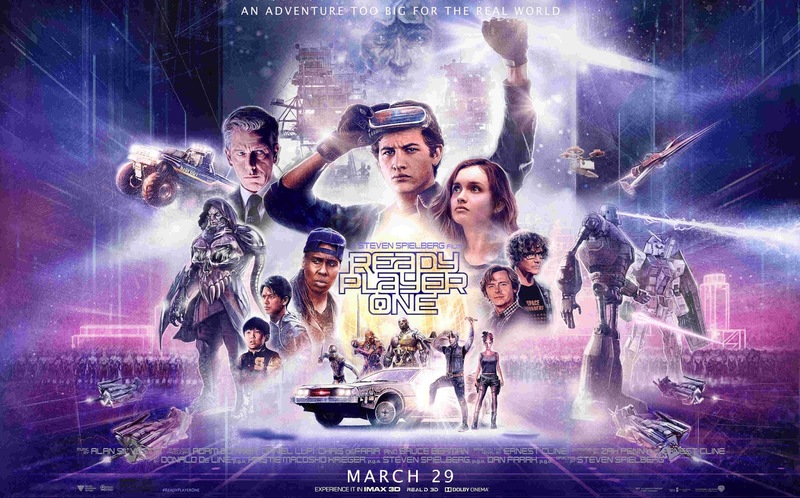 I’m not sure yet which category Ready Player One will slot into but as if it needed being said is yet another hugely entertaining, visually strong and well composed film. While I feel there is something lacking overall it is frequently as breathlessly exciting as the virtual reality world it depicts. If you see it- and you should- find the biggest 3D IMAX screen you can! 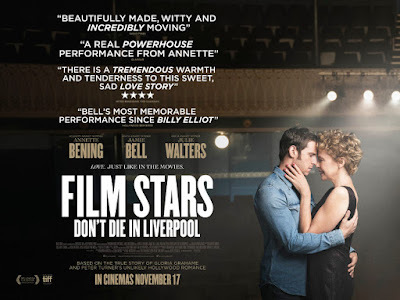 An unlikely sounding though true story of how Oscar winning actress Gloria Grahame fell for a younger actor from Liverpool called Peter Turner. 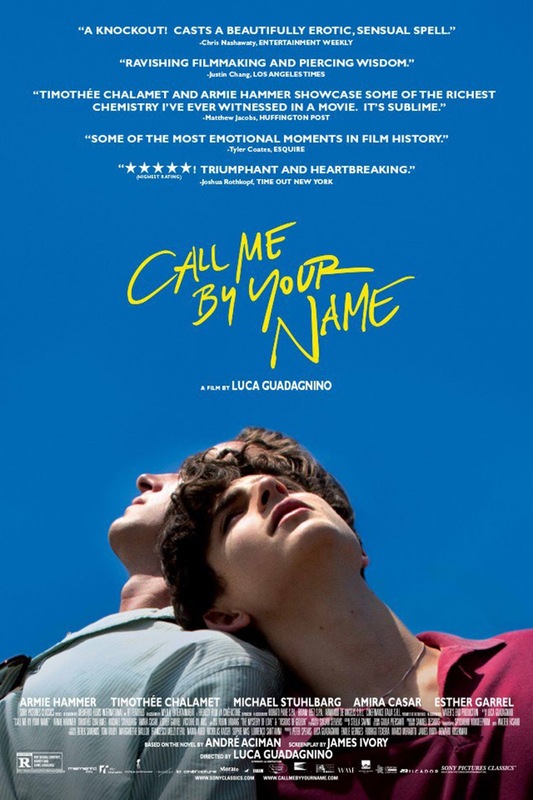 Based on the latter’s book the film works up the slim story into something substantial by virtue of two excellent performances and some cinematic devices along the way. It’s the late 1970s and Turner is in London digs into which Gloria moves while starring in a play. Soon they become more than just friends, the large age difference seeming to make no difference as her zest for fun and his mischievous calm seem to meet in a perfect place. They bond initially over disco dancing and end up as lovers and more. David Jensen: "Across the nation tonight. Let's get on with it. Making their Top of the Pops debut tonight, never mind John, it's JoBoxers!" JoBoxers: Boxerbeat. Yes Top of the Pops is live but on a Wednesday. The programme has been wrenched from its familiar Thursday night home and wedged unnaturally between A Question Of Sport and Dallas. Suddenly up is down. Ceilings are floors. Hats are shoes. I don't know what to think any more. Actually, Top of the Pops started on Wednesday 1st January 1964 and moved to Thursday in September of the same year. It was moved to Friday in April 1973, for apparently no better reason than BBC1 wanted to show The Virginian on Thursday night. 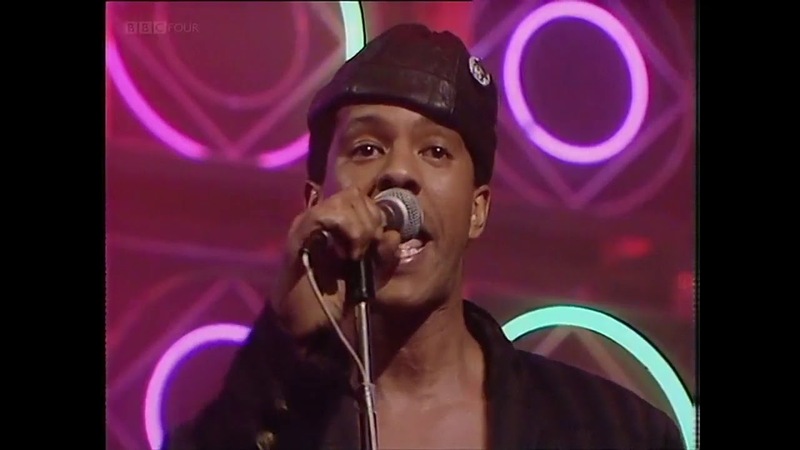 Top of the Pops shuffled back to Thursday when that series of The Virginian ended in September 1973 and then moved to Friday again in September 1974 because BBC1 was desperate to show Chico and the Man to the nation. Evidently the nation didn't take to Chico and the Man because it was quietly moved to BBC2 in October and Top of the Pops returns triumphant to its ancestral seat where it stayed forever and ever and we all lived happily ever after (except for occasional moves to make space for the Olympics, or in tonight's case A Song for Europe). In summary; Top of the Pops has always been on Thursday except for the times it wasn't. Meanwhile, listen to the crowd chanting "beat, beat, beat," as the song starts. Surely The Look's lawyer was tempted to reach for his pen? And keep an eye on lead singer Dig Wayne. He is really chucking that microphone around. He drags it backwards. He pushes it forwards. He drags it backwards and pushes it forwards again. Each time it gets closer and closer to the front of the stage. Until finally, right at the end of the song, he lets it go and it tips forwards and tumbles off the stage. 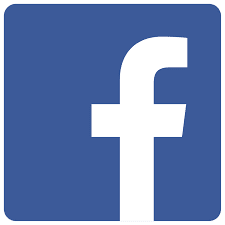 Serious though the personal data breach from Facebook is, it represents the tip of a very big iceberg. If you look into it the fact soon becomes apparent that our personal data trail is left everywhere. From what we search, log into, register on to our credit / debit cards, deliveries, purchases to wherever we go with our smartphones. It would be possible to build an hour by hour picture of what a person did all day. If the so called Internet of Things takes off then this will intensify so that anyone who made an effort could find out what was happening in your home even if you weren’t there. This cannot be re-boxed; all we can do now is find a way to ensure it is reasonably safe. What makes it more frustrating for the public is that we have to go through an increasing number of ever more complicated passwords and set ups supposedly to protect our data when in fact it doesn’t seem to. 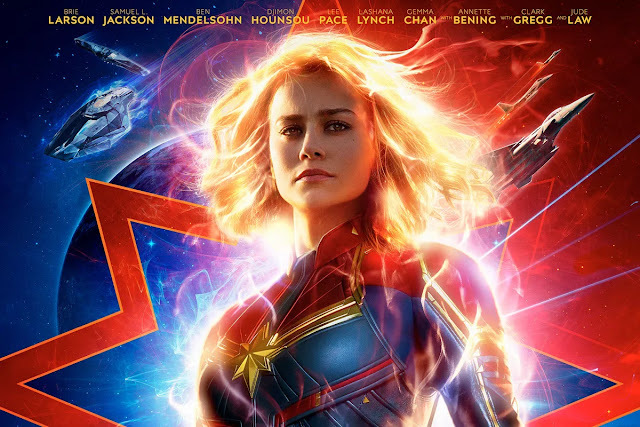 The buzz about this film it is so loud that if, like me, you missed it at the cinema you probably have overly high expectations as to what to expect. It is true that the narrative- adapted from Andre Aciman’s novel- doesn’t really tell a new story but it does tell the most important story. It is simply about two characters who unexpectedly fall in love but whose relationship can never really pan out. Not a new scenario by any stretch yet rarely is it portrayed with a minimum of associated melodrama and overstated movie-isms. 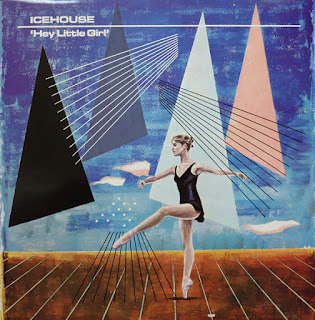 Reviewed by Chris Arnsby. Gary Davies: "Hello, good evening, and welcome to Top of the Pops. The last time I was with you was just a few weeks ago. Tony, when were you last with us?" Tony Blackburn: "The last time I was here Vera Lynn was at number one in the charts, Gary." 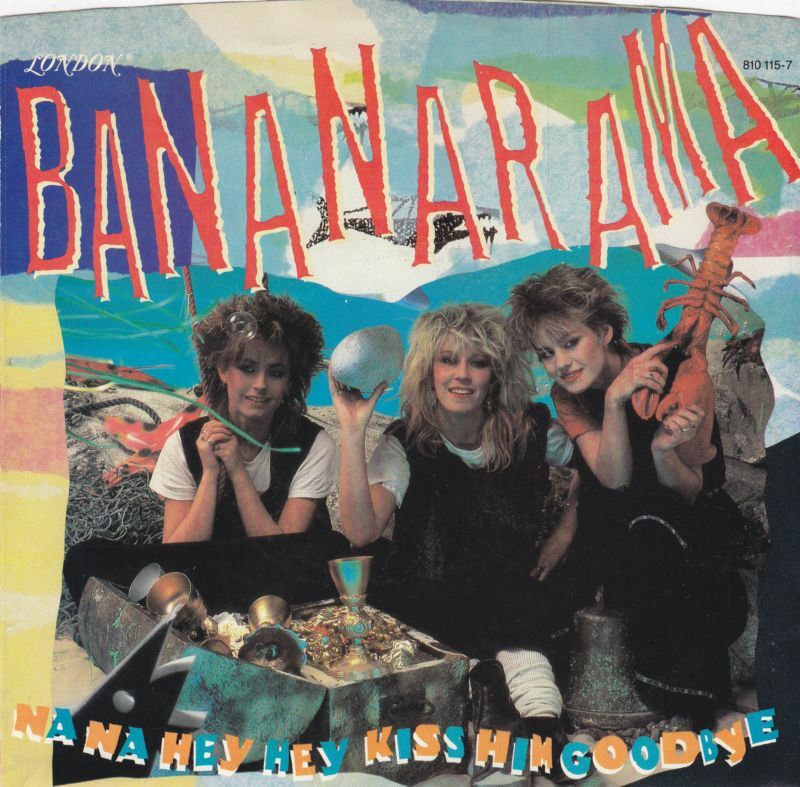 Gary Davies: "Well at number five in the charts at the moment it's Bananarama." 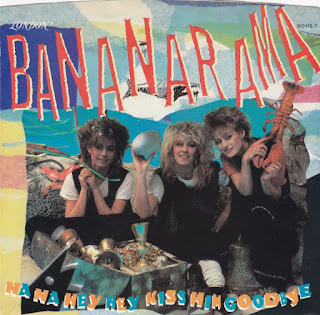 Tony Blackburn: "Na Na Hey Hey Kiss Him Goodbye." An occasional series looking at ads of the moment. The best thing for an ad campaign is that it contains a slogan or saying that sticks in people’s heads yet this can also be the worst thing if they don’t actually remember what the advert is for! Bud Light’s latest may be destined for such a fate as it’s tagline is much more prominent on the advert than the product. 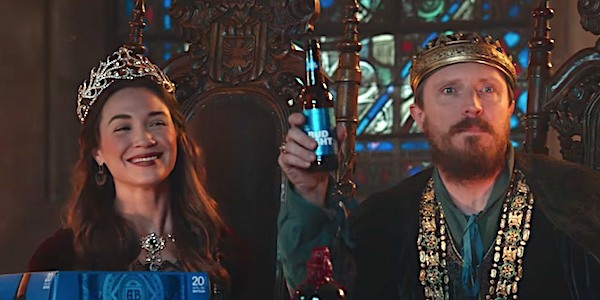 Though American Bud Light- a sort of weaker version of Bud – seems aimed at European markets with its medieval theme showing a banquet at which people bring gifts for the King in the form of packs of Bud Light. The King accepts these with a call of “dilly, dilly” which is then repeated by the assembled. However one man brings “honeymead” beer that he likes for which he is dispensed to the “pit of misery”. The campaign was created by the Wieden + Kennedy ad agency and launched last August to coincide with the season finale of Game of Thrones and there’s a second ad, not yet seen in the UK, that follows up the story in the Pit. A third ad set on a battlefield debuted at the Superbowl last month. A feelgood movie about the recession sounds unlikely but this film, shot in just 40 days, is presented as such. Written, directed and financed by independent filmmaker Markus Markou it’s the story of millionaire entrepreneur Harry Papadopoulos whose plans to build a shopping precinct are derailed by financial woes to the point where he loses his fortune and even his mansion. 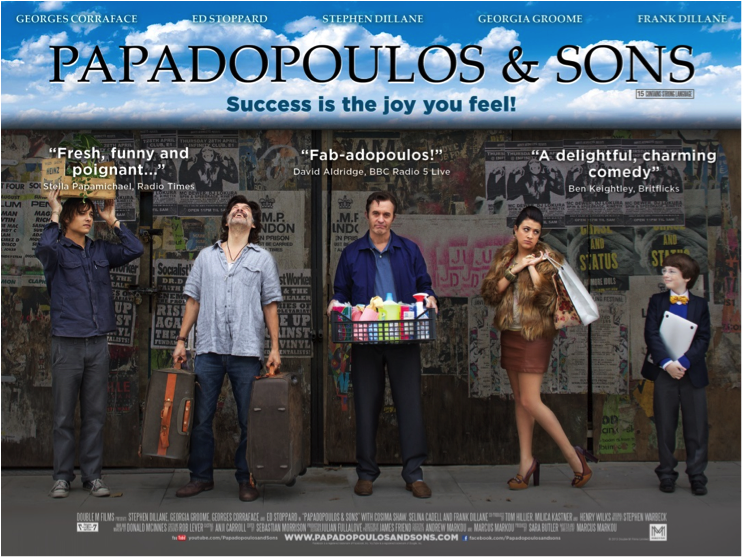 His estranged wayward brother Spiros comes to the rescue with the idea that the family live and work with him reviving the fish and chip shop their parents used to run. Such a plot could be a serious –even tragic- film or a comedy of manners but Markou choses neither option. Instead he presents as realistic a scenario as he can on what is clearly a low budget. 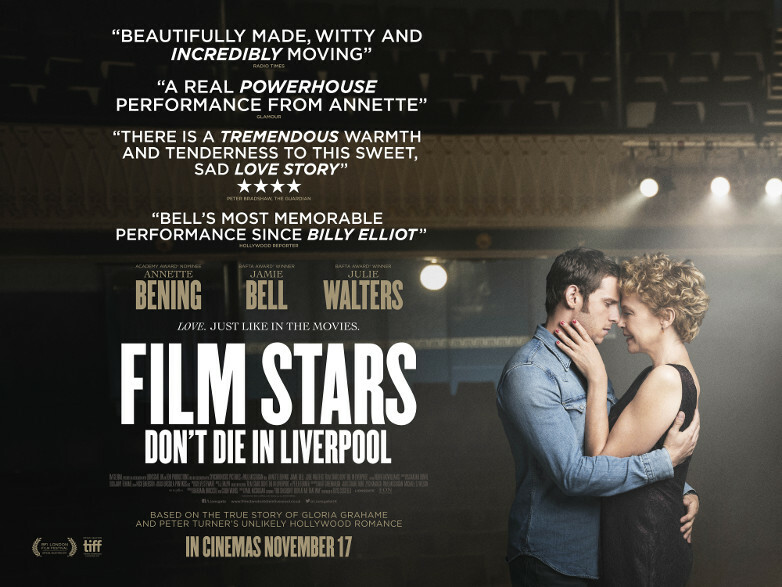 It’s more reminiscent of a TV drama than a big screen outing but has its heart in the right place. The return of milk bottles! It’s funny how we’re often told that such and such a thing will be obsolete by a certain date and yet somehow it endures. Vinyl was a recent one; a seemingly moribund format that has enjoyed quite a revival in recent years. Now one of the most surprising rebounds turns out to be….milk bottles! You wot? Yes, milk bottles. For the past twenty years people in the UK have increasingly bought their milk in plastic containers from shops. It’s cheaper and more convenient because you can just chuck the container away in the recycling bin afterwards. However it now turns out that far too many of these plastic containers end up in the sea becoming a pollutant. 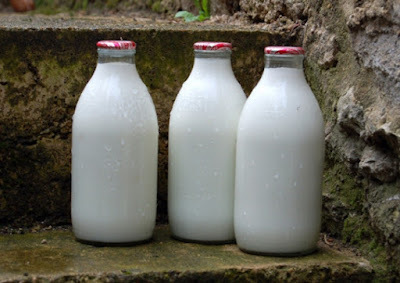 None other than Sir David Attenborough, the nation’s wisest man warned in Blue Planet 2 about the harm caused by disposable plastic products and this has helped fuel large numbers of people reverting to having their milk delivered in glass bottles. It’s not just Sir Dave of course, the trend back towards glass bottles was already underway due to an increased awareness of the environmental dangers of plastic containers. Reviewed by Chris Arnsby. John Peel: "Hello again. We're the joy boys of radio." David Jensen: "Chasing electrons to and fro." John Peel: "Welcome to another Top of the Pops. Lots of treats again this week including the Top Ten Video Show." David Jensen: "Our opening melody comes from Icehouse and Hey Little Girl." 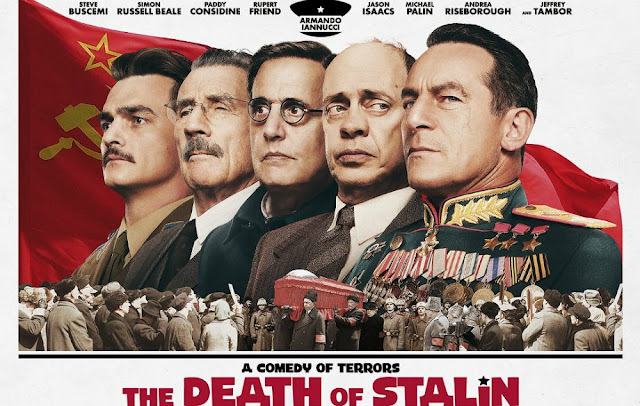 Armando Iannucci’s inspired reading of real life events following the 1953 death of the USSR’s legendary leader boils down the power struggles that ensued amongst his Central Committee colleagues to a level roughly equivalent to student politics. With killing. The portrayal of the committee members reminds me of those US films about student council elections where vanity and greed is as much drivers as power and with a cast well versed in this sort of comedy the film can’t go wrong. That the Russians banned the movie suggests it hit closer to the truth than they might admit. That neighbouring countries followed suit also suggests that some the apparatus of intimidation employed back in the 1950s is still standing.